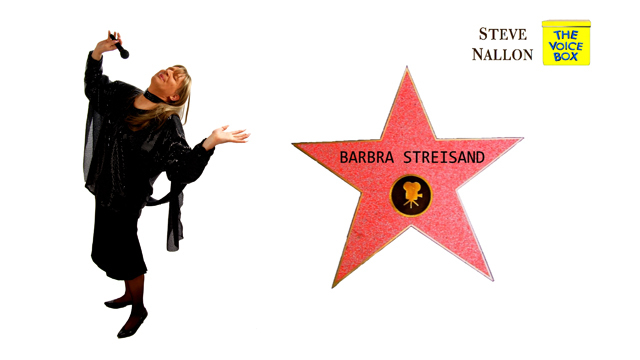 The Voices of Everyday Country Folk. 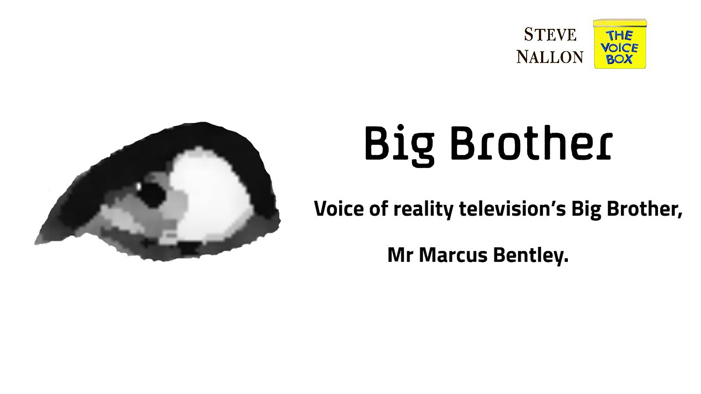 Voice of reality television's BIG BROTHER, Mr Marcus Bentley. 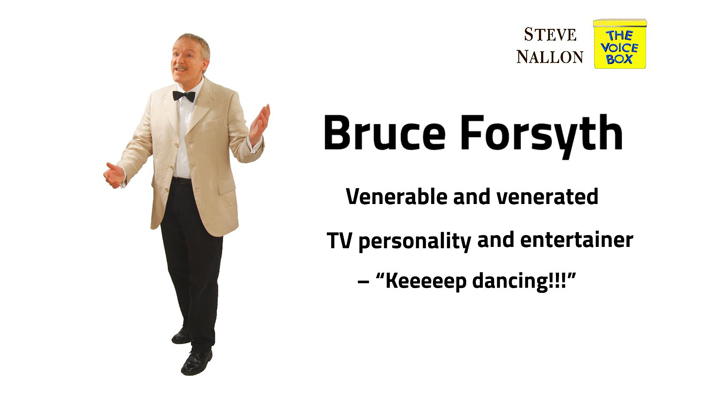 Venerable and venerated TV entertainer, "Keeeep dancing!!!" 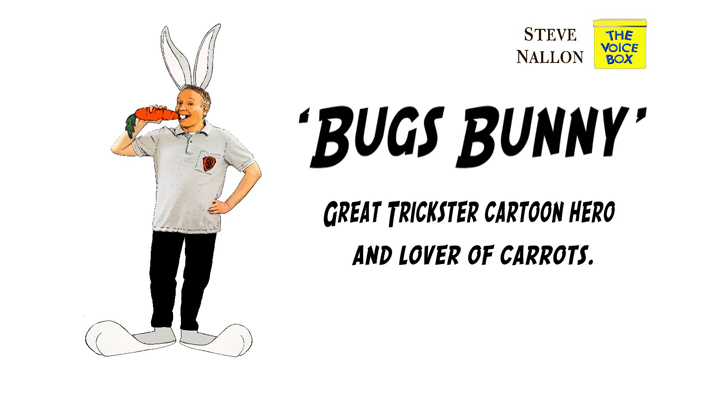 The Great Trickster cartoon hero and lover of carrots. 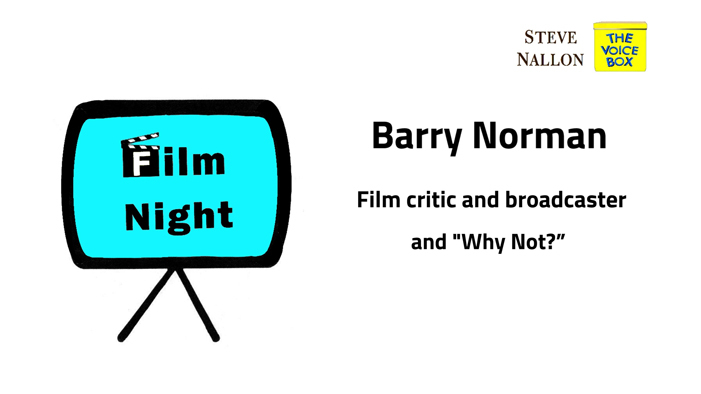 Television film critic and journalist. 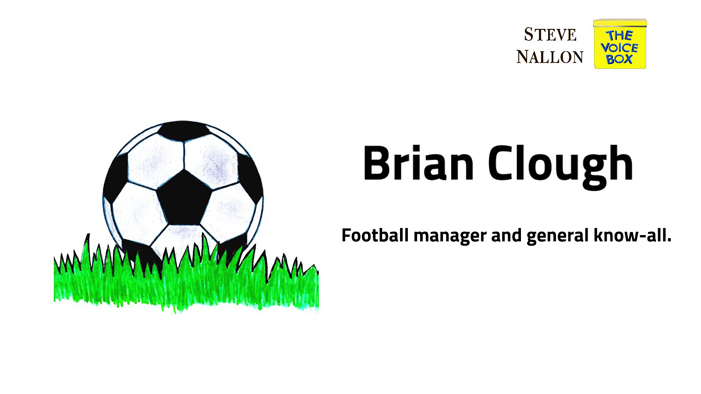 Football manager, pundit and general know-all. 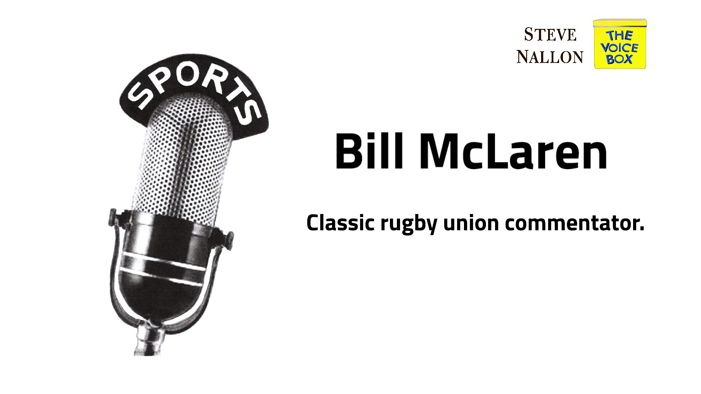 Sports commentator and well known voice of rugby union. 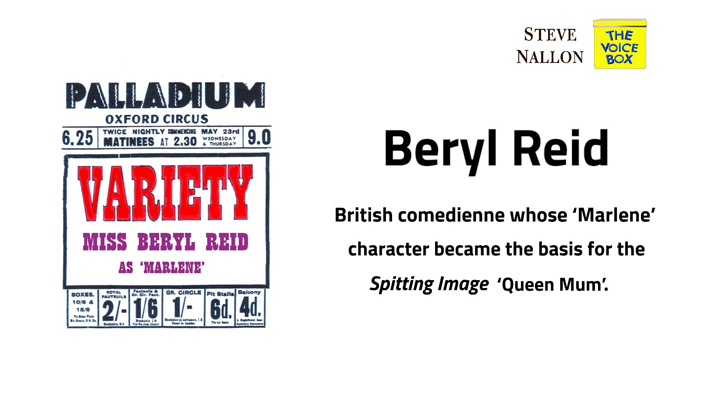 British comedienne whose 'Marlene' character became the basis for SPITTING IMAGE 'Queen Mum'. 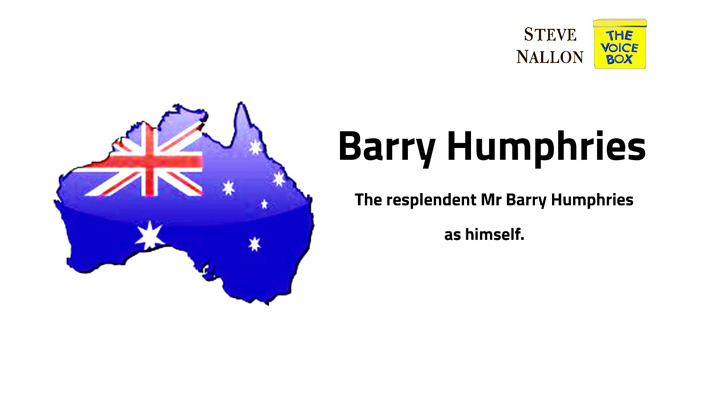 The resplendent Mr Humphries one of Australia's great exports.